AMD’s RX 590 isn’t the best card you can get for 1080p gaming, but it’s still a good option and well worth considering when there’s a price cut. 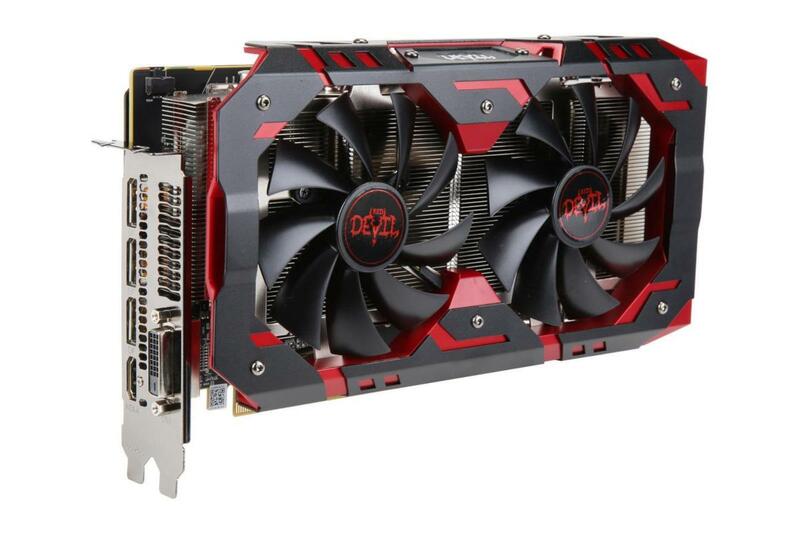 Today, Newegg is selling the PowerColor Red Devil Radeon RX 590 for $210 after a $20 mail-in rebate. On top of that you get three free games with AMD’s Raise the Game offer. That’s not bad at all considering the best price for Nvidia’s closest parallel, the GTX 1660, is around $220—and that’s for a stock version of Nvidia’s card without any free games. The standard base clock of the RX 590 is a bit slower than the Nvidia’s 1660, but this card makes up for that since it’s an overclocked version. The bottom line is that you get a really great 1080p graphics card that should offer no-compromises performance for most AAA titles right now. All that, yand ou get three really great games for just over $200 (though you do have to pay $230 upfront and then process the rebate). AMD’s Raise the Game offer currently includes Resident Evil 2, Devil May Cry 5, and Tom Clancy’s The Division 2 for free when you purchase an RX 590. To redeem the games you must have your graphics card installed so no playing while you wait for the new card to arrive.